More than 5,200 Share activities have been published in Share since the launch. The 'Get to 5' campaign is running throughout April, with a £40 Amazon voucher available for any teachers publishing their 5th activity before the end of the month. 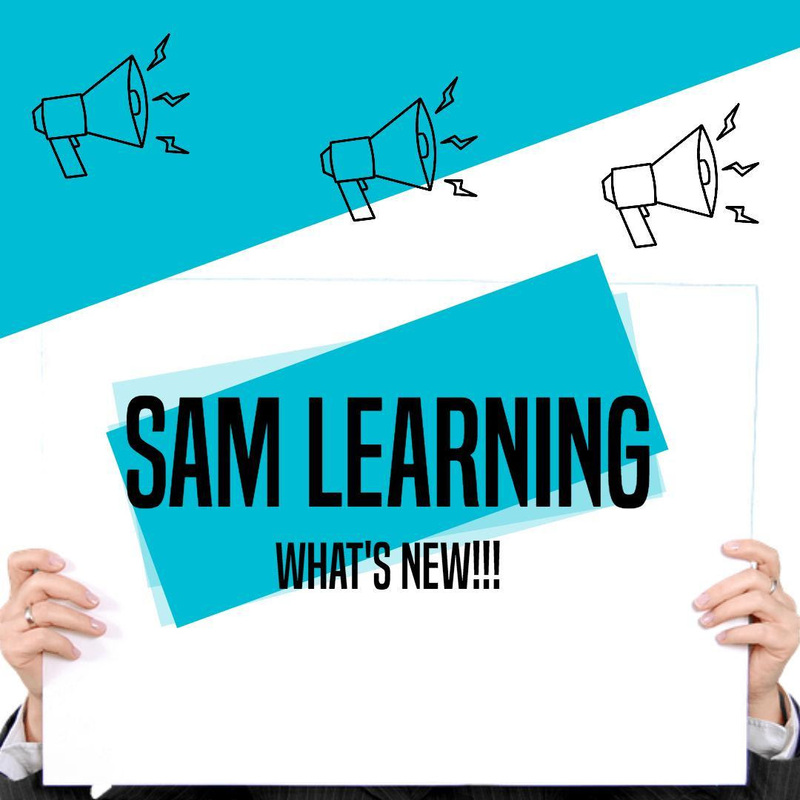 The objective of the Power Group is to assist SAM Learning in becoming the market leader for school intervention solutions. 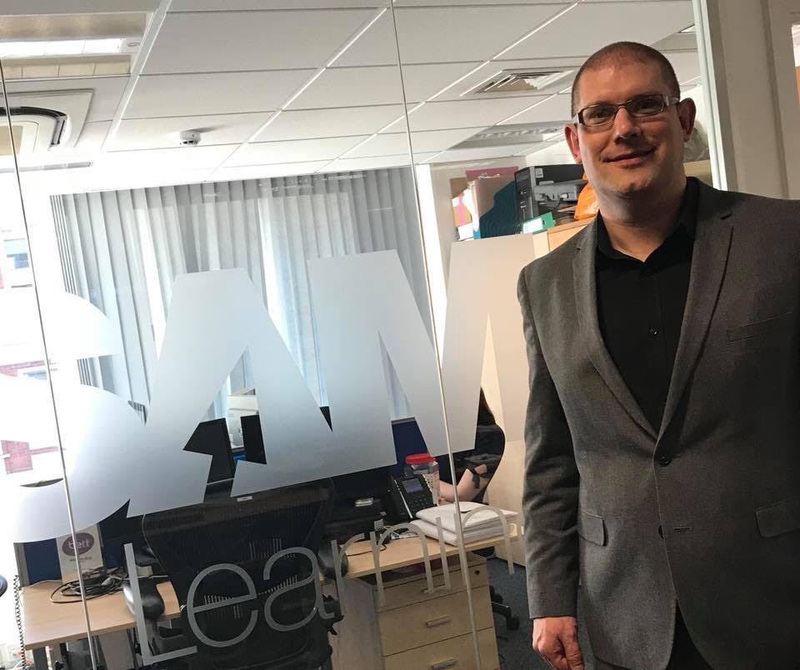 Through facilitated group telephone meetings and structured agendas, it will create the ideal forum for the leadership team here at SAM Learning to listen, learn and take on board your views, comments and feedback. 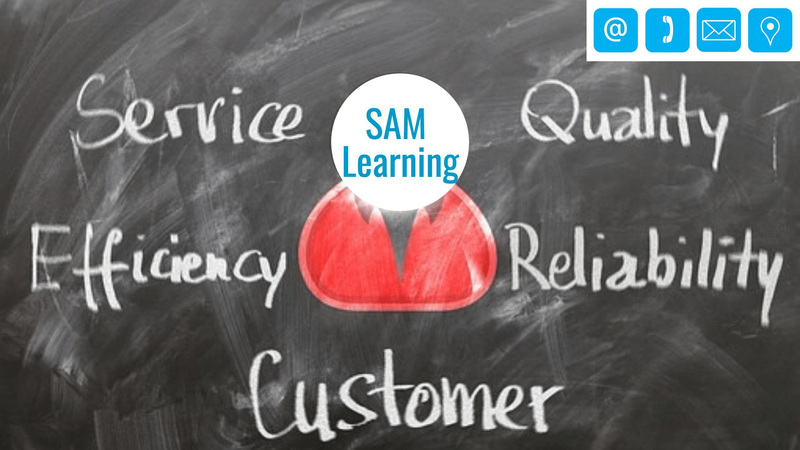 Following your input, we will then be able to create a roadmap for SAM Learning designed around the identified areas, and develop affordable solutions that will add the highest level of value to secondary schools and colleges. We have written to all of our existing subscribers over the Easter Break with preliminary information. This will be followed by a more detailed and official pack in April. We will also update our website with the new policy statements. 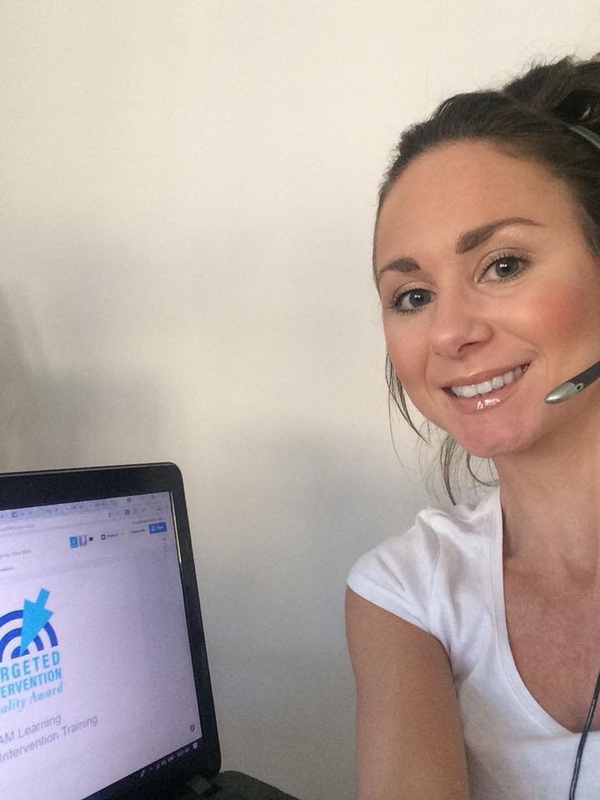 We have a wide variety of reports from set tasks to usage. Please access these on the 'Reports' section of the task bar. Analyse your data using our advanced filters, including date range, subject, year groups and disadvantaged groups. Posters for 300 schools have been sent out over the Easter Break; another 300 will be sent out by the end of this week. 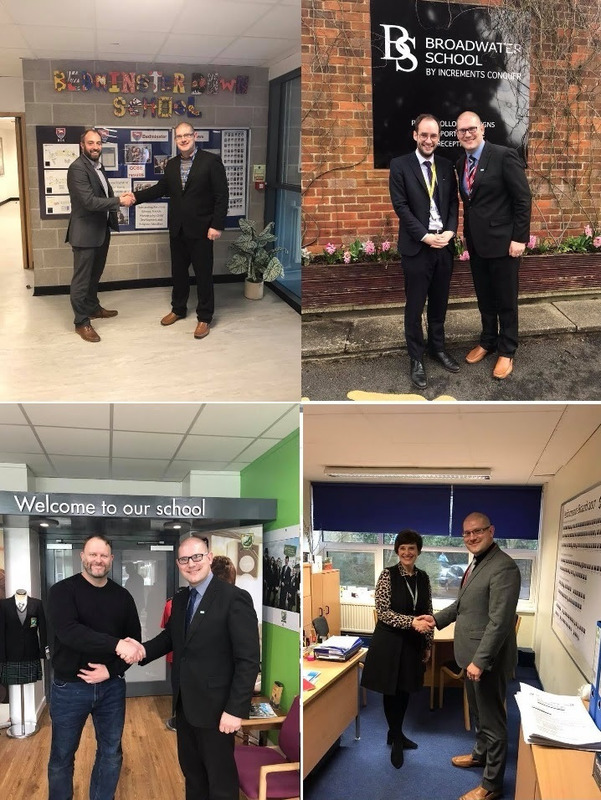 Below are a small selection of pictures of Matt's recent visits and the impact of SAM Learning within those schools.